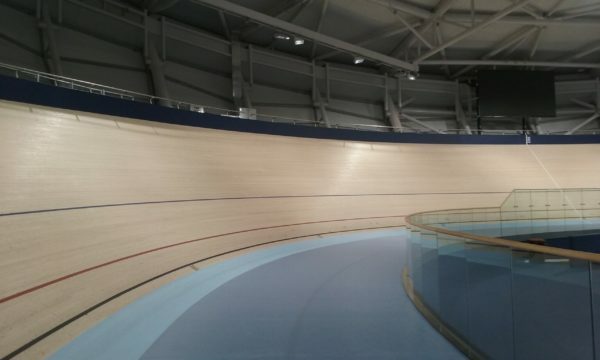 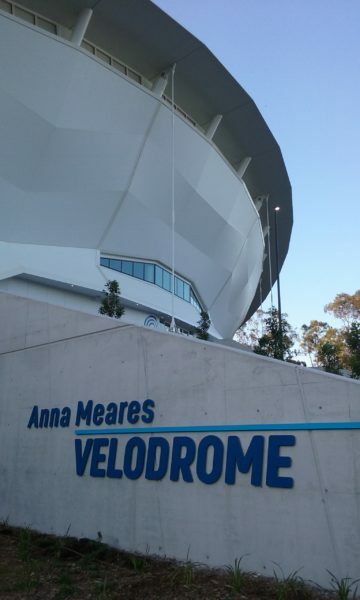 The Queensland State Velodrome has been formally named the Anna Meares Velodrome. 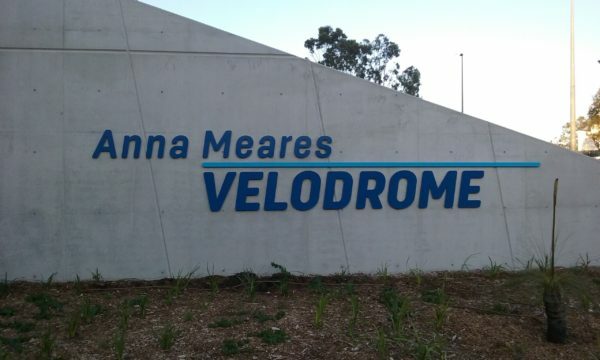 The following photos were taken during my accreditation to ride on the Anna Meares Velodrome. 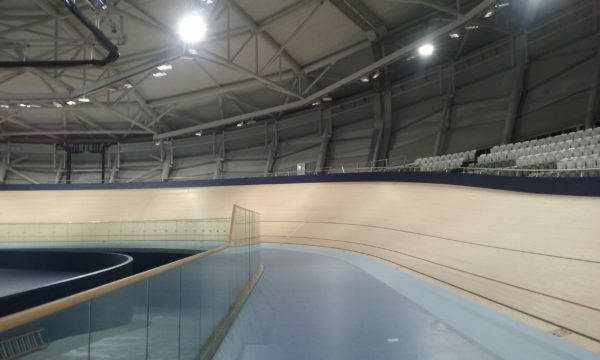 Yes, I achieved my acceditation first time. 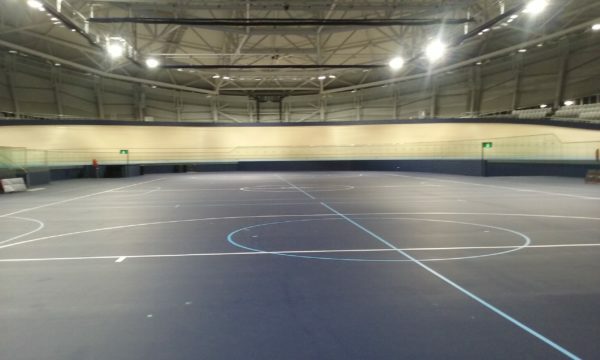 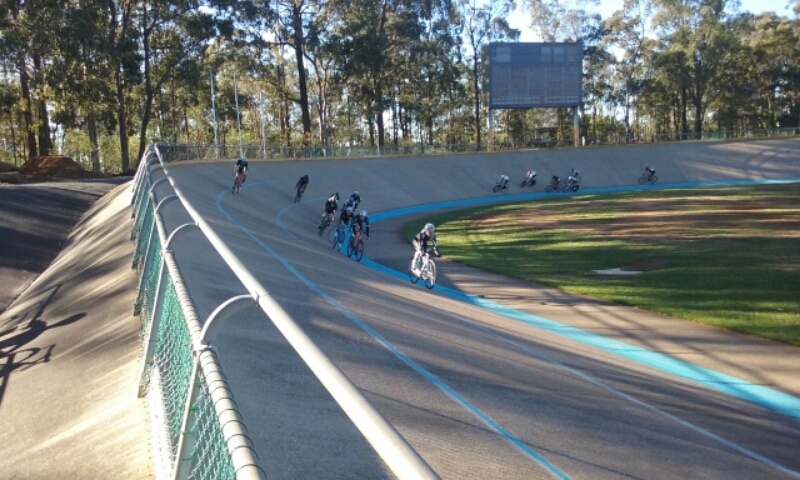 This entry was posted in Bicycles and tagged Anna Meares Velodrome, Bicycles, Chandler Velodrome, Cycling, Queensland State Velodrome, Track on 4 November 2016 by Rex. 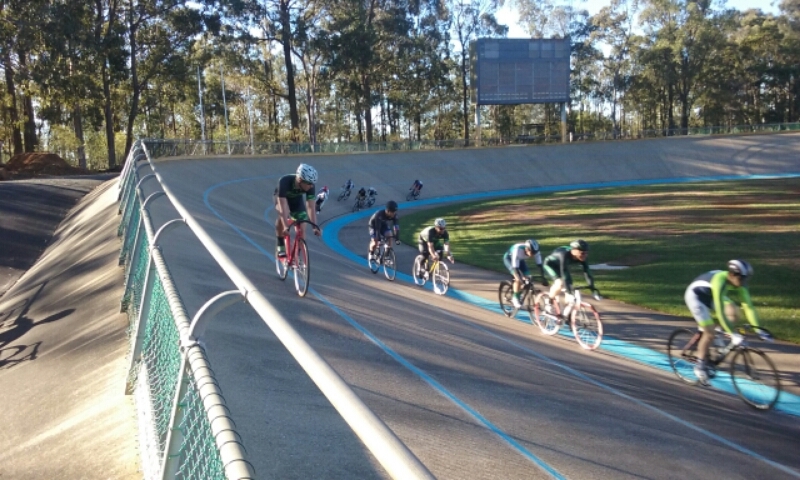 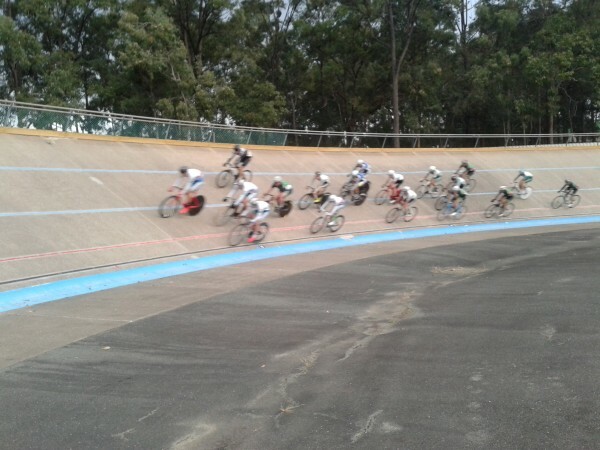 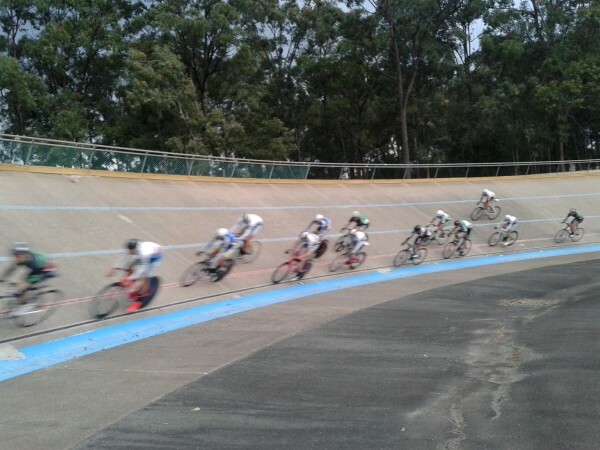 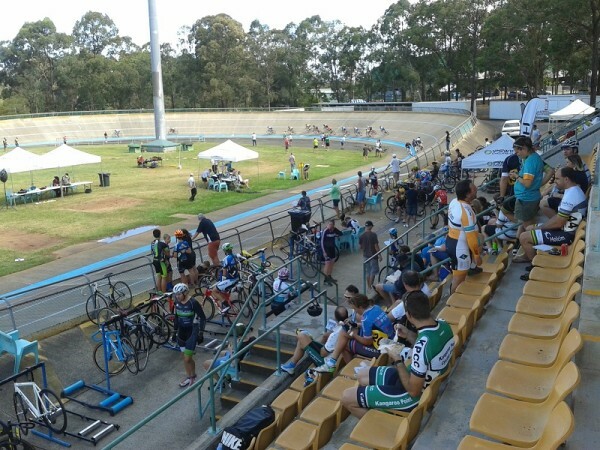 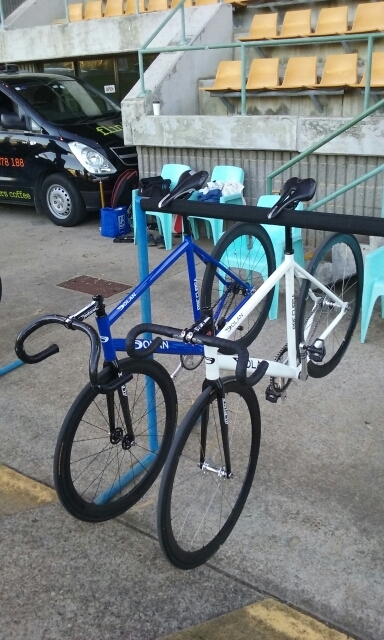 The Ipswich Track Carnival was held at Chandler Velodrome on 13 December 2015 and attracted 124 entrants, including 15 riders from the Northern Territory. 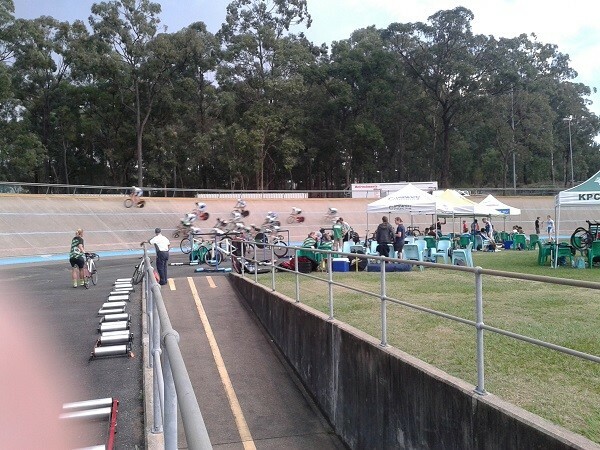 The rain cleared in time for some great racing in the afternoon. 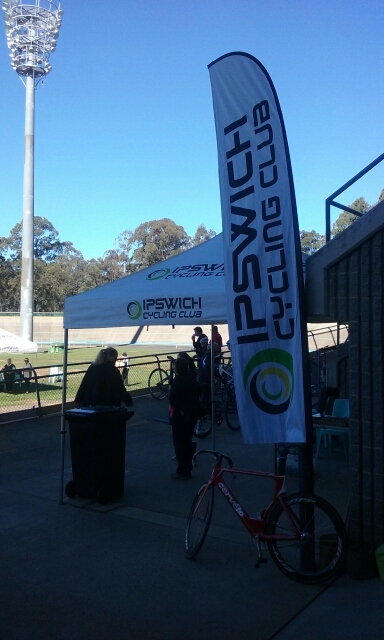 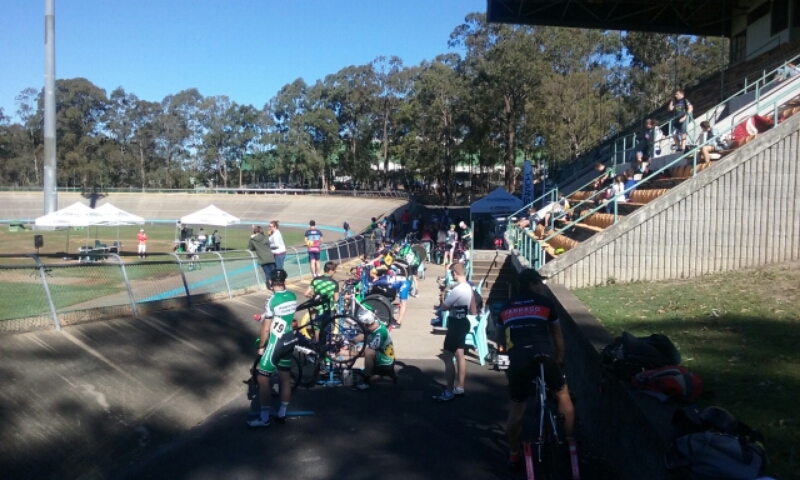 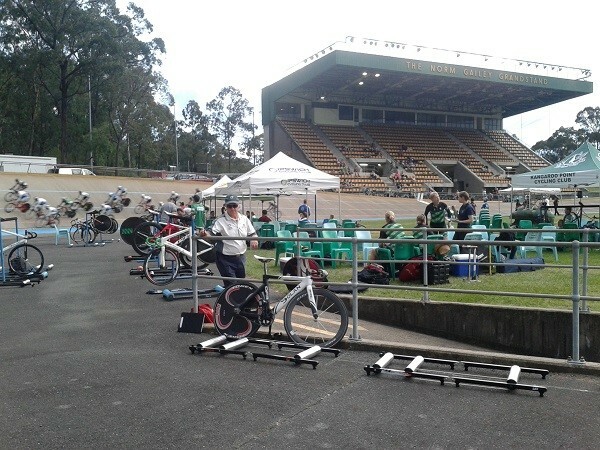 Congratulations Ipswich Cycling Club on another great Christmas track carnival. 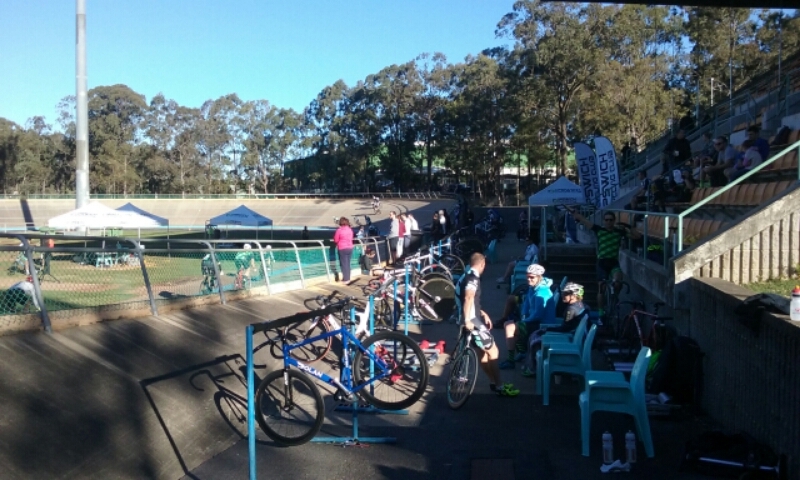 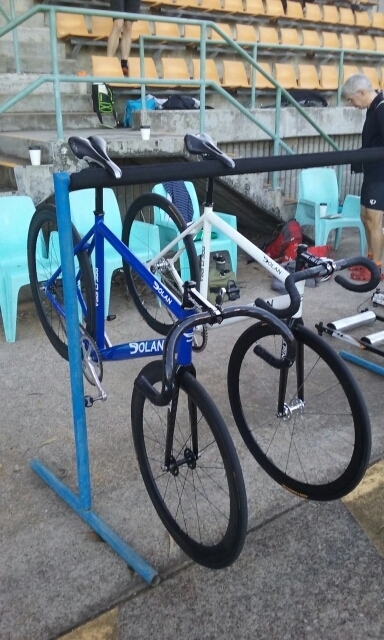 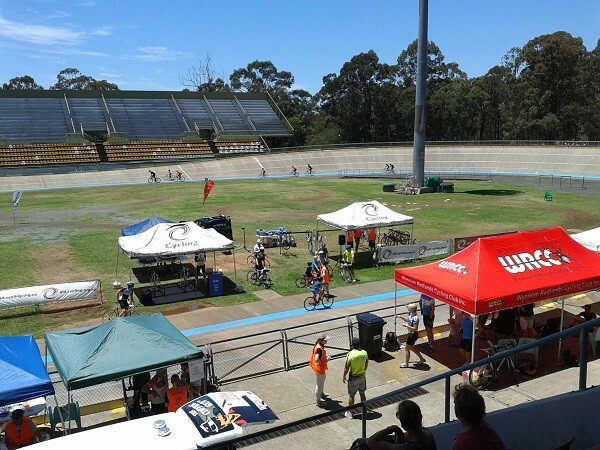 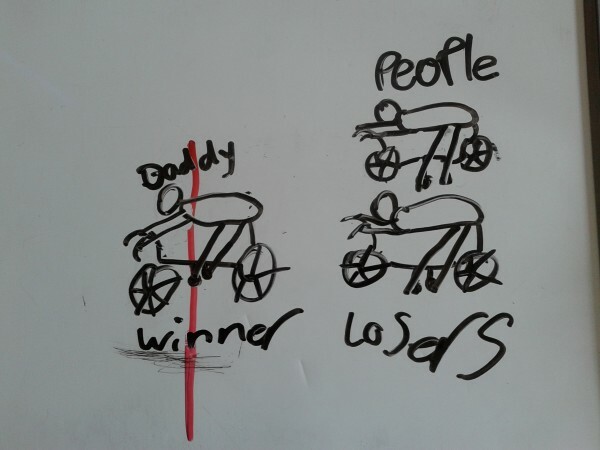 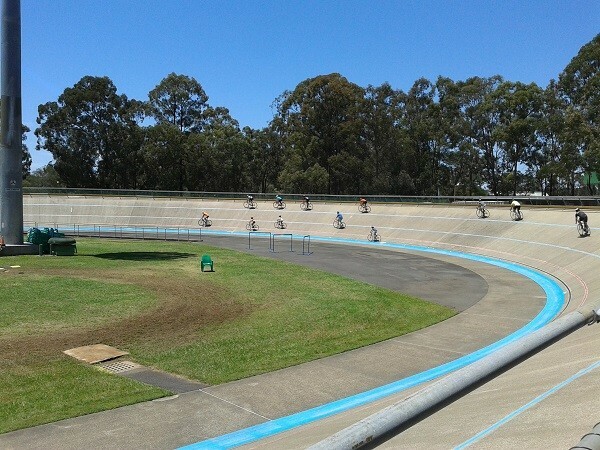 This entry was posted in Bicycles and tagged Chandler Velodrome, Ipswich Cycling Club, Track Carnival on 15 December 2015 by Rex.